Annual Festivals / Food & Wine in or near Green Point, Atlantic Seaboard in Cape Town, South Africa. Since it began in 2009, the Cape Town Festival of Beer has erupted into the Southern Hemisphere’s biggest beer festival. This year it will again be held and hosted by Hamilton’s Rugby Club in Green Point, Cape Town. This year, there will be over 60 breweries showcasing more than 200 deliciously crafted beers and ciders. 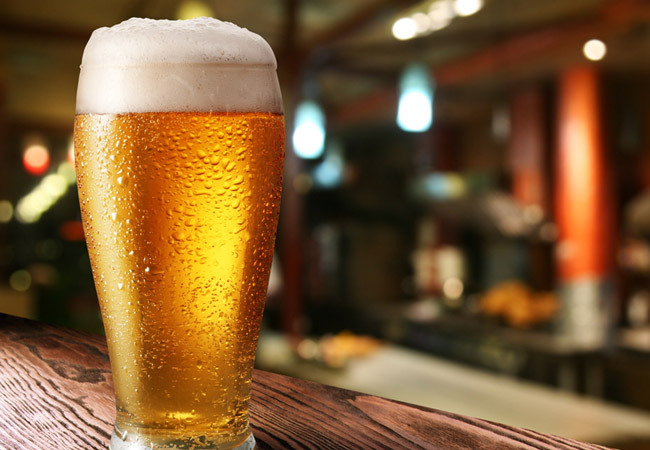 Some of the breweries have even promised to brew limited edition beers, just for the enjoyment of those attending the Cape Town Festival of Beer. But, this is about more than enjoying some of the best beers that the country has to offer. The festival also offers its visitors plenty of live music, food stalls, and live sports on big screens for dedicated fans. Demonstrations and workshops that allow guests to taste the beers and educate visitors on how to pair them with food are always a hit. Every day of the festival is unique, though, offering something a little different from the rest. So, avid beer-drinkers are invited to attend all three days. Still, Saturday is the main day and will be accompanied by all-day sports. Tickets include entrance and 13 free tastings, but a glass must be purchased. Tickets: Obtainable via web Tickets or at the door on the day.